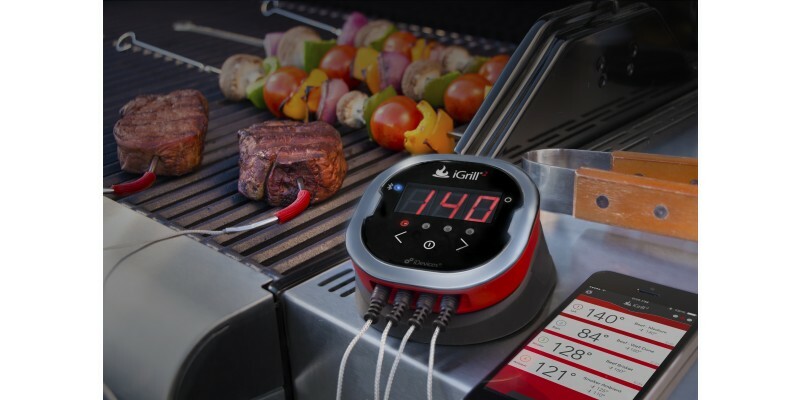 Grill with precision. 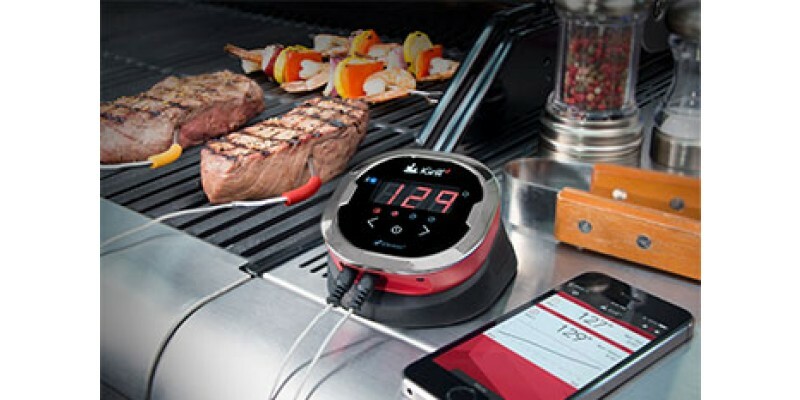 A Bluetooth Smart connected grilling thermometer that allows you to monitor up to four temperatures right from the free iDevices Connected app on your iOS or Android device. 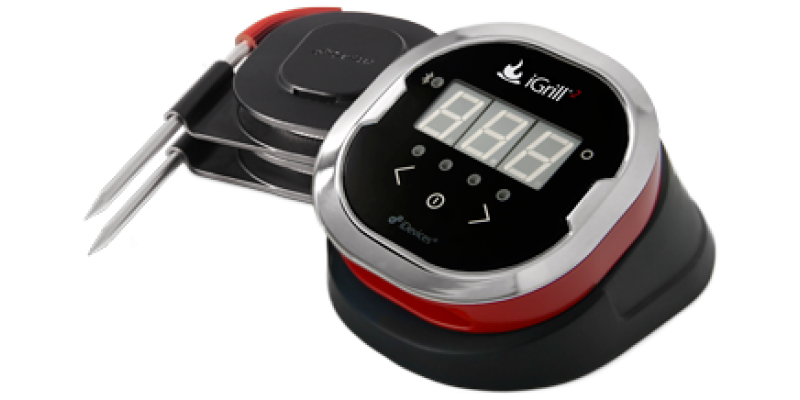 This is for the serious griller or smoker with four probe ports, two high temp probes, an illuminated display, magnetic mounting and up to 200 hours of battery life. 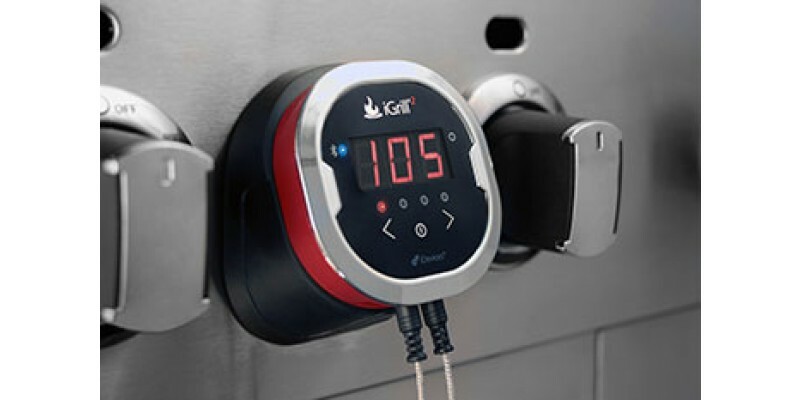 Includes two Pro Meat Probes for monitoring multiple temperatures at once. 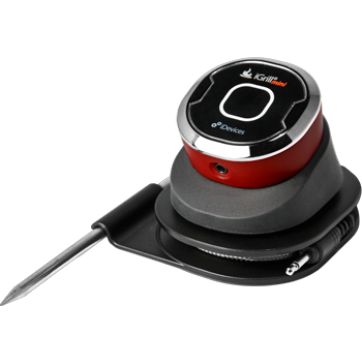 Add to your collection with additional Pro Meat Probes or the Pro Ambient Temperature Probe for maximum coverage. Includes two heavy-duty probes measuring between -22°F and 572°F while withstanding 700°F of direct heat contact. 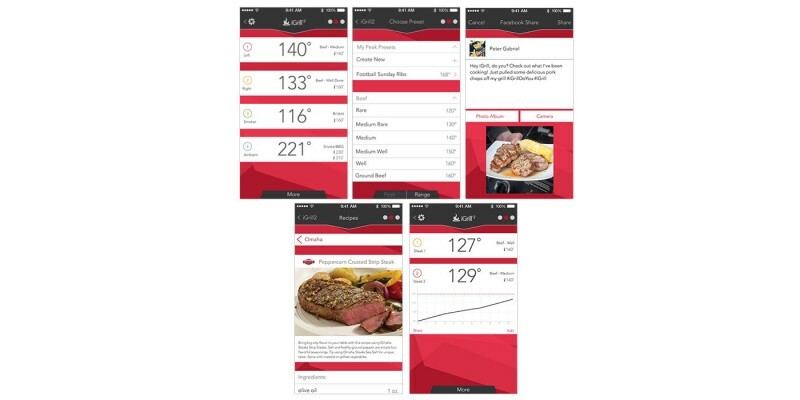 With the iDevices® Connected App you can control all your iDevices products on one convenient dashboard. 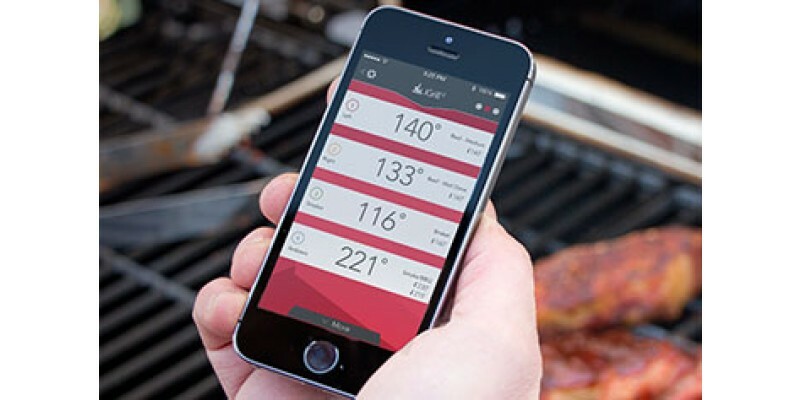 Whether you're grilling a quick steak or monitoring a long smoke the app has you covered.